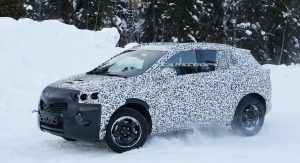 The last time Opel updated the Mokka X, which is sold in the States as the Buick Encore, was in 2016, so a complete re-boot has been in the cards for quite some time. 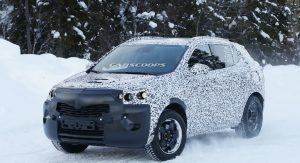 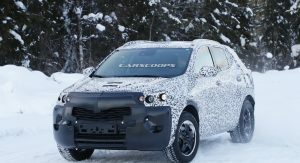 Opel has previously announced plans to replace their sub-compact SUV in 2019, when an all-new model will begin assembly at the Eisenach factory. 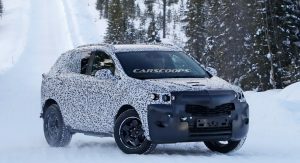 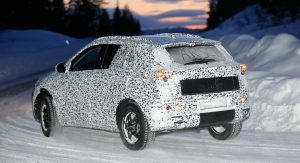 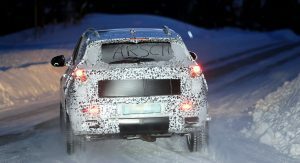 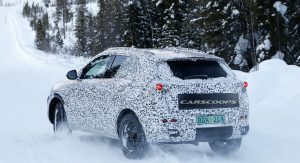 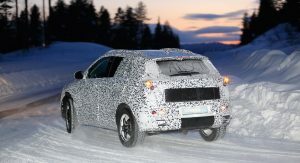 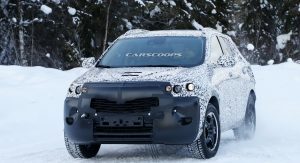 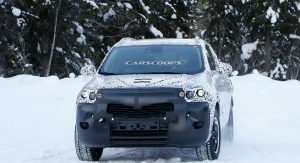 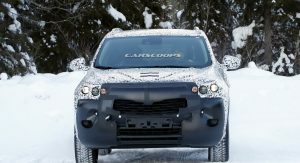 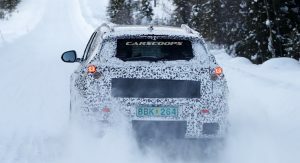 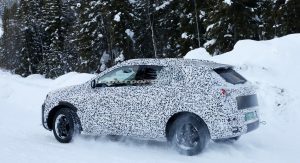 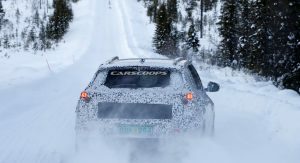 These are the very first images depicting the 2nd-gen car while undergoing cold weather testing in Sweden. 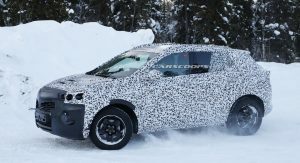 Following PSA’s acquisition of Opel from GM, the new model is believed to be based on the French group’s CMP (EMP1) modular architecture for subcompact models instead of the current car’s GM Gamma 2 platform shared with the Buick Encore and Chevrolet Trax. . 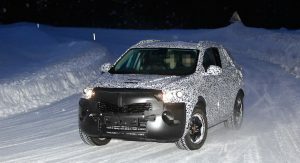 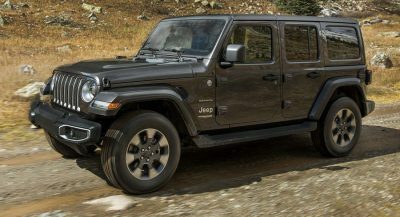 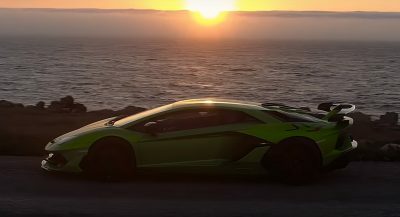 Unfortunately, the camouflage is very extensive and aside from its general shape and size, smaller headlights and seemingly larger-than-before grille, we can’t really make out any design traits. 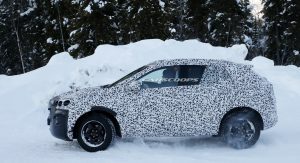 The current Mokka X has been selling rather well, boasting features such as LED headlights and taillights, an Astra-like dashboard design, 7 and 8″ touchscreen displays, adaptive headlights and a bevy of active safety technologies, like the Traffic Sign Assistant, Following Distance Indication, Forward Collision Alert and Lane Departure Warning. 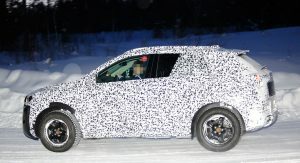 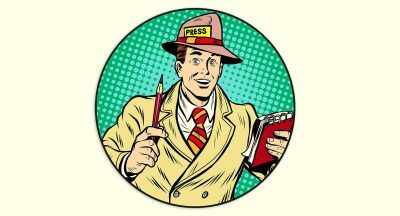 For the all-new model, we’re expecting an increase in driver assistance systems, brand new interior and exterior designs, as well as some type of electrified powertrain joining the range, among all the diesel and petrol units. 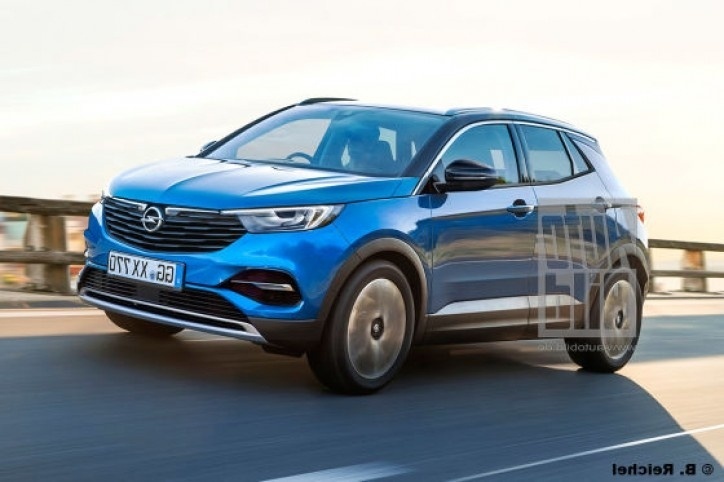 As for the competition, the all-new Opel Mokka X will find itself going up against the Honda HR-V, Toyota C-HR, Mazda CX-3 and the rest of the sub-compact SUV gang, which has grown in numbers considerably in the past few years. 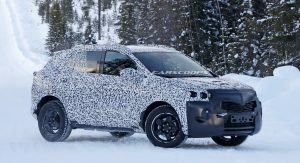 mokka is the only solution if you want 4×4 opel… grandland and crossland dont have it. 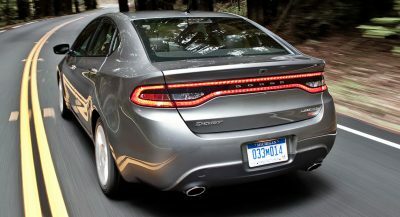 This is false information being spread. 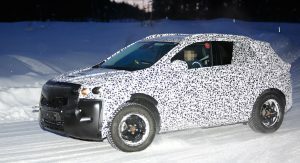 Spy photos of this same Mokka have been circulating since November 2017 and it is most assuredly based on GM architecture, not PSA architecture. 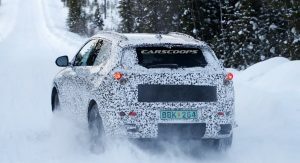 I’m still trying to figure out how Opel/Vauxhall will fit into the PSA portfolio, aren’t they on the same level as Peugeot, with Citroën being the alternative choice?